Happy Thursday! That means it's time for another delicious egg recipe from my friend Kate at Framed Cooks! This week she's sharing her easy recipe for homemade mayonnaise. One of the best things about raising your own chickens is having fresh eggs at your disposal (well, most of the time!) and making your own mayonnaise couldn't be easier. 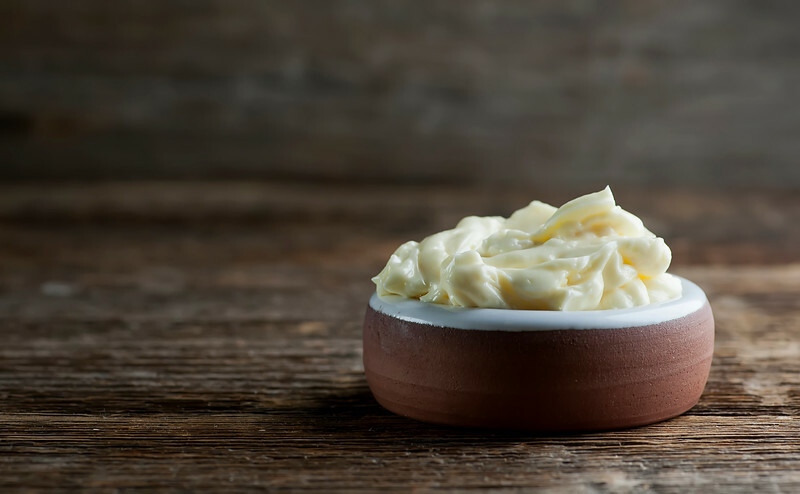 In less time than you can get in your car and drive to the store to buy a jar, you can have a batch of fresh, delicious, homemade mayonnaise whipped up. As Kate will show you, it only takes 5 ingredients and 5 minutes! And the taste is beyond belief! 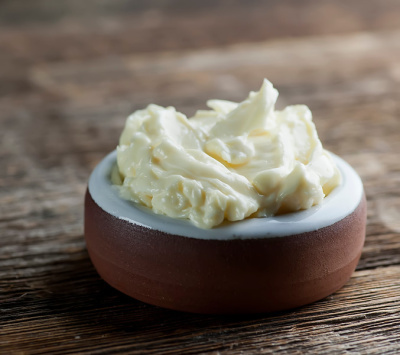 Enjoy this recipe for Homemade Mayonnaise.